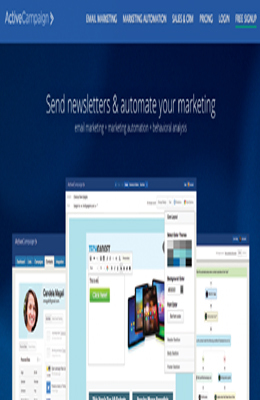 ActiveCampaign is a marketing and customer relationship management (CRM) tool with a base in email marketing. 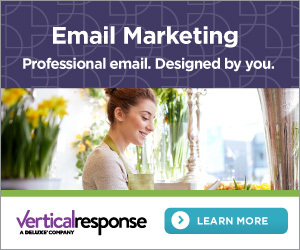 This tool is perfectly designed for small to mid-size business and helps them across different companies, organization and industries to create professional emails, build their contacts lists and track the performance of their email marketing campaigns. 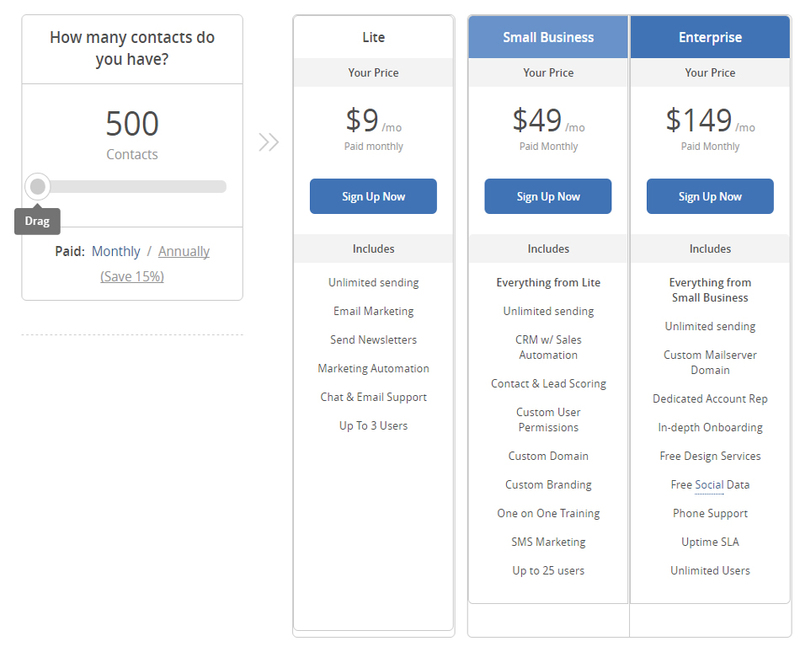 With the help of this tool, one can effortlessly make engaging emails, discover more information about your contacts, use social media marketing and make use of marketing automation technology that earlier was unreachable for small businesses. 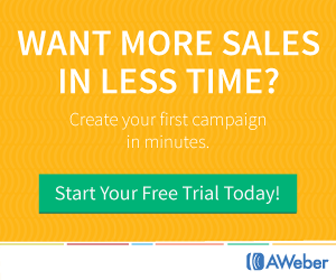 You can easily and quickly set up ActiveCampaign. This tool is integrated with more than 150 applications and it connects you with the services that you love. Besides this, users from all over the world like the tool’s user-friendly interface and helpful support. 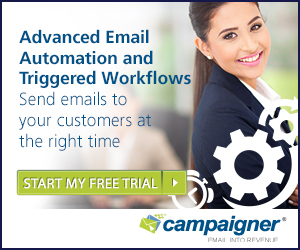 In another word, ActiveCampign can be called as hidden gem in the Marketing Automation world. For small business, it can be known as one of the most affordable providers for small business and their program is designed exceptionally. Still, very few people have even heard about this tool. 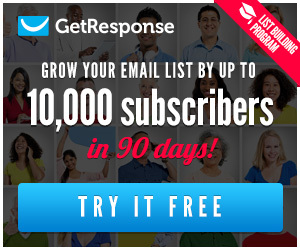 Despite this, more than 100,000 users across the world are using it to help grow their business. I have gone through the ActiveCampaign and there aren’t enough bad things to say about it. The dashboard should be more customizable and viewing contacts detail could be made more user-friendly, so these are few things that ActiveCampaign should look to improve them.